Your Wellness Guide should arrive in your inbox soon. Be sure to check your spam folder if you don’t see it! My goal is to help you learn as much as possible for nutrition and wellness for your dog — and maybe some things for yourself. 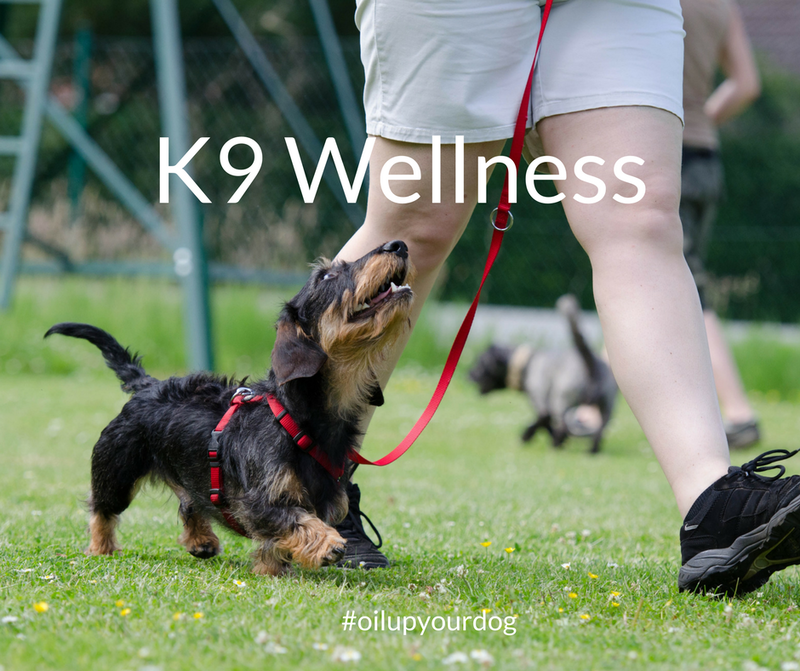 I’d love to be your personal wellness coach and help you with wellness plans for your dog. There will be an opportunity in the email for you to get a free 30 minute 1:1 wellness review— don’t miss it!